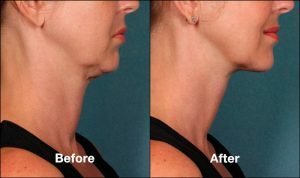 KYBELLA® (deoxycholic acid) injections are the first and only FDA-approved injectable treatment that contours and improves the appearance of submental fullness, sometimes referred to as “double chin”. The results have been amazing and highly talked about nationwide. 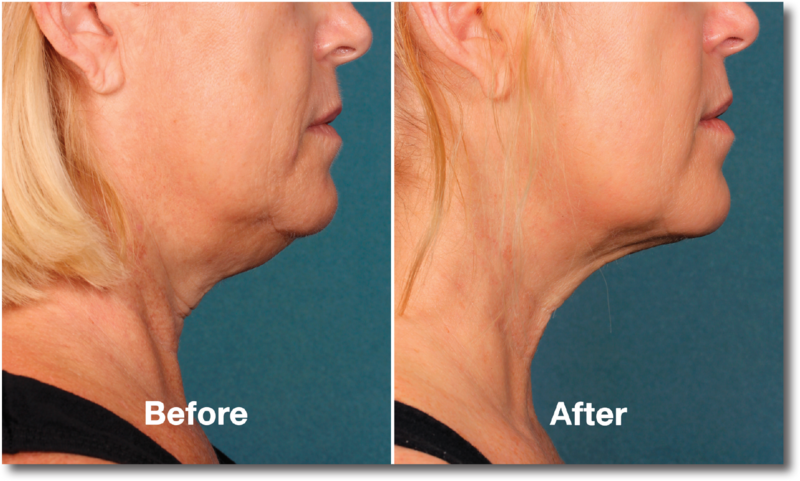 How Fast Does Kybella Remove Fat? Most all patients will need a series on injections over the course of a number of months. 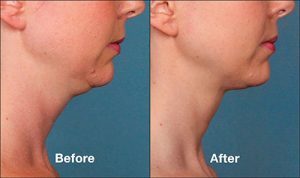 Results are cumulative as each session removes more fat. 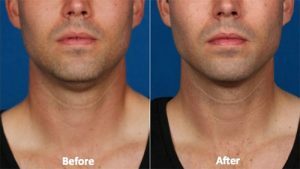 Can Anyone Have Kybella Treatments? The treatment will be well suited to the majority but is not advised for everyone. 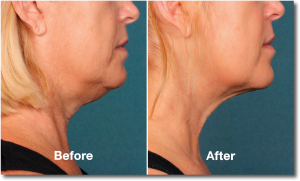 Patients with excessive skin laxity, prominent platysmal bands or other conditions for which reduction of submental fat could result in an aesthetically undesirable outcome are not good candidates. We can discuss this at your consultation. There are potential side effects with any injection. Kybella carries additional risks when injections are not within a strict protocol. 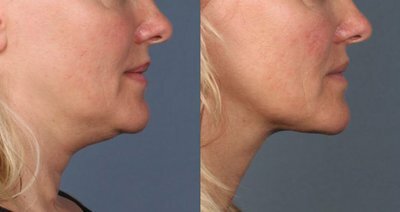 Common and expected side effects include post treatment swelling, bruising, temporary pain and numbness in the treated area. You will be advised of all potential side effects prior to treatment. Call 402.484.9009 for your consultation!